Understanding the effects of disallowing a freight forwarder's bill of lading in export and import letters of credit transactions. 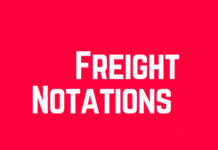 Some issuing banks add an additional condition to the letters of credit they have issued, indicating that freight forwarder’s bill of lading is not acceptable. Why issuing banks disallow freight forwarder’s bill of lading? What happens if issuing bank forbids presentation of a freight forwarder’s bill of lading under a letter of credit? 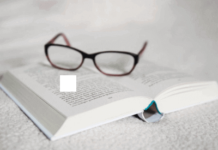 If an issuing bank wants to prohibit presentation of a freight forwarder’s bill of lading, can achieve this aim simply by adding a condition under field 47-A Additional Conditions. Below you can find some example texts, disallowing presentation of freight forwarder’s bill of lading. Forwarder’s bill of lading not acceptable. Transport documents issued by freight forwarder are not acceptable. Goods must be shipped through the nominated liner which will be advised by the applicant in a certified format with applicant’s seal, a copy of the same must be presented for negotiation and the bill of lading, (freight forwarder’s bill of lading is not acceptable) must evidence that the goods have been shipped on the liner specified therein. Issuing banks want to secure themselves as much as possible by requesting not a freight forwarder’s bill of lading, but a carrier’s bill of lading. A carrier’s bill of lading, which is known as master bill of lading, give more security to the issuing banks comparing to freight forwarder’s bill of lading, which is known as house bill of lading. What Does the Letter of Credit Rules Tell About Disallowing Freight Forwarder’s Bill of Lading? “A stipulation in a credit that “Freight Forwarder’s Bills of Lading are not acceptable” or “House Bills of Lading are not acceptable” or words of similar effect has no meaning in the context of the title, format, content or signing of a bill of lading unless the credit provides specific requirements detailing how the bill of lading is to be issued and signed. 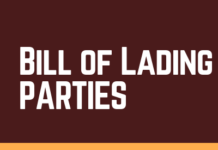 In the absence of these requirements, such a stipulation is to be disregarded, and the bill of lading presented is to be examined according to the requirements of UCP 600 article 20″. According to latest version of international standard banking practices, “Freight Forwarder’s Bills of Lading are not acceptable” or “House Bills of Lading are not acceptable” stipulations in a letter of credit has no meaning unless banks defines how the bill of lading is to be issued and signed. If no specific requirements have been mentioned in the letter of credit in regards to issuance and signature of the bill of lading, then banks, nominated bank, confirming bank and issuing bank, have to disregard such a stipulation. If a transport document states “freight forwarder bills of lading are not acceptable” or “house bills of lading not acceptable”, can the freight forwarder or agent sign the bill of lading according to the requirements expressed in sub-article 20 (a) (i)? ICC Opinion TA 572 – Issue No. 1 (October 2004) describes the situation in which the documentary credit states that “Transport document issued by Freight Forwarder not acceptable”. The conclusion of the Opinion was that ” … the bank would be obliged to accept a bill of lading that was signed ‘as carrier’ irrespective of any knowledge it may have as to the capacity of the issuer” – i.e., even when the transport document was entitled “FBL BIFA Negotiable FIATA Multimodal Transport Bill of Lading”. 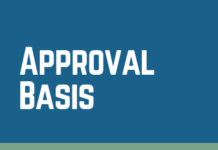 a-The above Opinion was given subject to UCP 500, and we ask you kindly to inform us if the same position would apply under UCP 600.
b-Also kindly advise if the conclusion above would be the same had the documentary credit stated that “House bill of lading not acceptable” or similar. One of the reasons behind conditions such as “freight forwarder bills of lading are not acceptable” or “house bills of lading not acceptable” is to require the issuance of a bill of lading by the carrier, albeit that the freight forwarder or agent could sign the bill of lading according to the requirements expressed in sub-article 20 (a) (i). 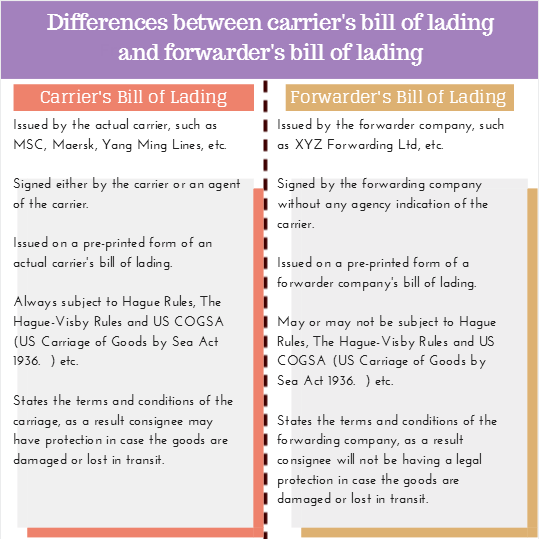 If a freight forwarder or agent signs as carrier, the bill of lading becomes a carrier document. The same position applies under UCP 600. If the credit states “house bill of lading not acceptable” or similar, the same position will apply. Previous articleWhat is a Freight Forwarder’s Bill of Lading?